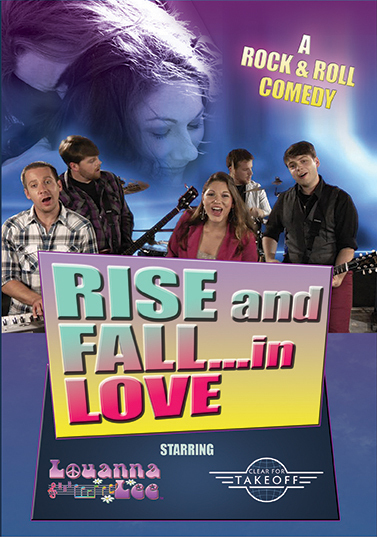 A New Feature Length Musical By Lee Doll Film Productions! Co-Starring and Featuring Original Music By Louanna Lee and Clear For Takeoff. NOW AVAILABLE ON DVD IN OUR STORE! 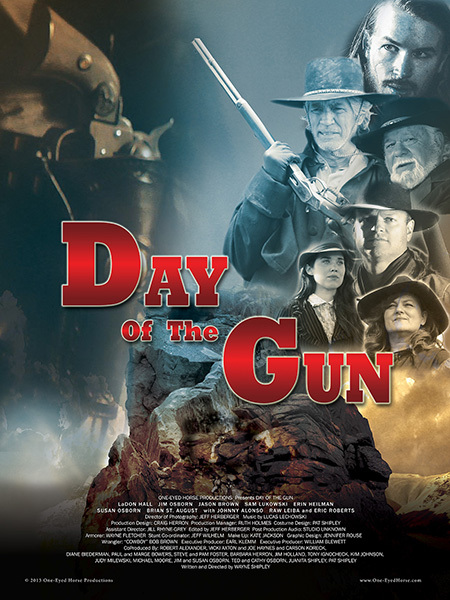 A new Western Film from One-Eyed Horse Productions! Now screening in select theaters!